BostonProgress.com is for sale! – Welcome to NathansCourt.com! For the second year in a row, Boston was named the top place in the country for startups by the U.S. Chamber of Commerce Foundation in a new report. Kenmore Square, foreground, stands with the city skyline behind it. “A constant inflow of capital has fueled the rapid growth of the city’s startup ecosystem, while having some of America’s top universities (including Harvard University, Boston University and MIT) in its backyard produces a steady stream of new tech talent,” the report noted. 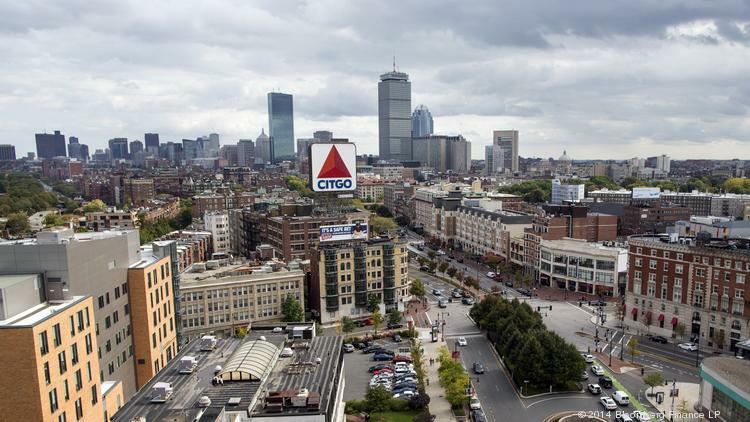 Boston is a hotbed for growth! Your brand could be BostonProgress.com!